Encore Jets, a rapidly growing New York City startup has entered the competitive and fragmented private jet industry with a bold and refined approach. 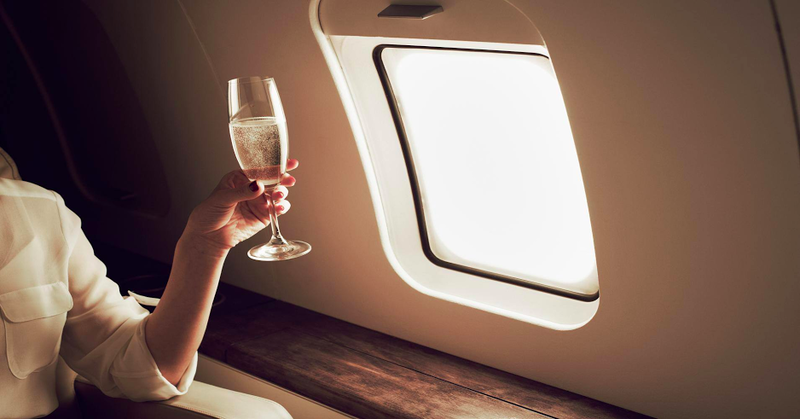 The full service private aviation company proposes a combination of on-demand private jet charter, a full lifestyle concierge with global partners, and a membership program specializing in direct worldwide wholesale access for its exclusive members. 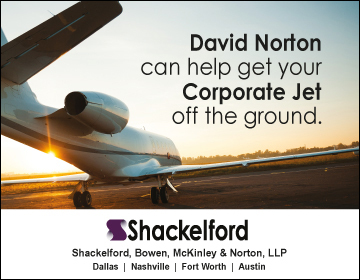 Currently, the private jet industry consists of fractional ownership programs, jet cards, memberships, and on demand charter brokerages. 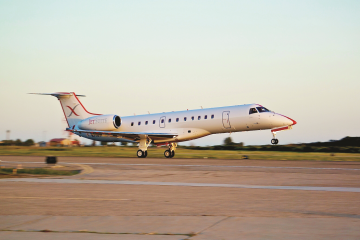 Recently, technology has played a key role in the evolution of the private jet space and can be seen today through the plethora of private jet apps. Encore Jets offers the flexibility of on demand charter, the cost savings of a membership or jet card, and the exclusivity of a fractional ownership program. 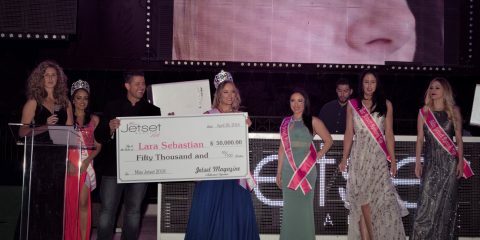 In addition, Encore Jets has developed proprietary technology that provides flash deals for wholesale empty legs, but claims to stay away from selling seats and jet shuttles like JetSmarter and JumpJet. 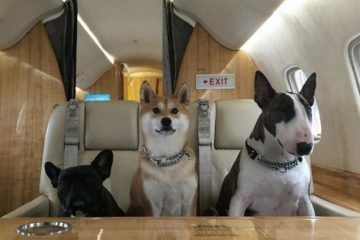 “It’s called flying private for a reason. We are not reinventing private flight, we’re improving it.” states President Sami Belbase. 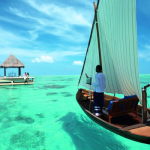 “Our clients are not ready for self booking and trip management through an app. We have technology yet this is a service business that requires a human touch. We aim to provide the best of both worlds” expresses CEO Christopher Bannister. 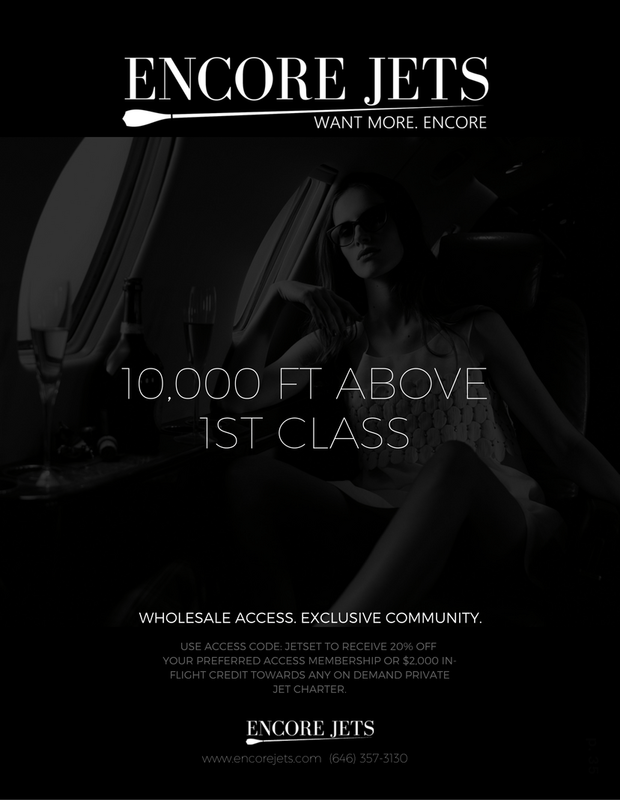 The Encore Jets Preferred Access or Enterprise membership are designed for individuals or business executives allocating a minimum of $100,000 annually towards private aviation. It provides an improved operational and financial flexibility by allowing individuals to fly the best value aircraft in the worldwide market for each mission or trip – all at real time wholesale pricing. 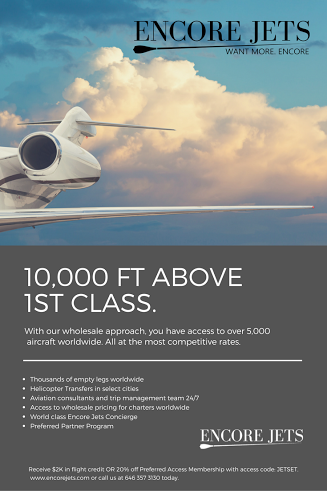 Encore Jets manages and sells private jet charters to it’s clients through an approved fleet of thousands of aircraft worldwide directly from aircraft owners and operators with no mark ups, hidden costs, or broker fees. 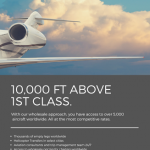 This is a disruptive approach to traditional private jet brokerages, which generate the majority of their revenue from in house fees and mark-ups. 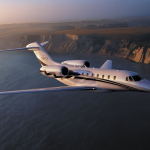 Encore Jets explains that the opaque and inconsistent pricing in turn accounts for a poor client experience and lack of client-broker trust in the $18 billion dollar industry today. 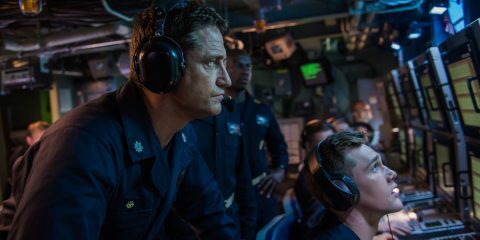 “We’re putting the client back into the captain’s seat,” says Christopher Bannister. 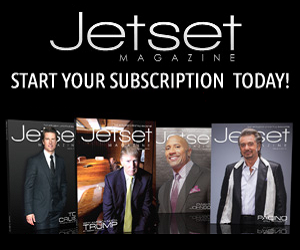 Encore Jets membership programs start at $10,000 for individuals, and $25,000 for enterprises. 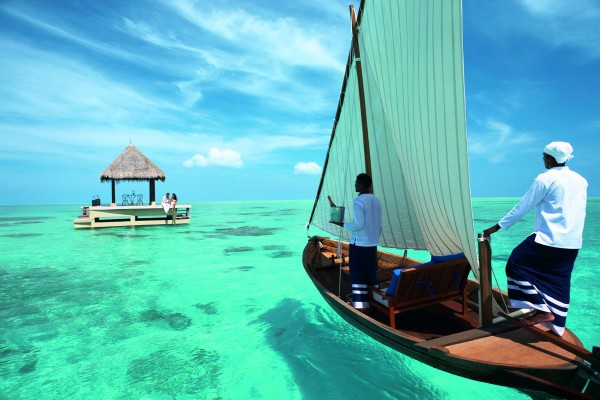 You can expect a full service experience with their seamless wholesale platform, dedicated trip management team and access to elite amenities. 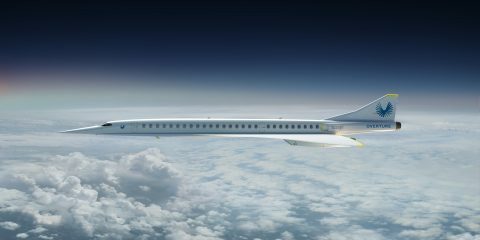 The company aims to to create transparency, consultancy and full servicing to modernize the current traditional processes and standards of chartering a private jet. “Safety, flexibility, and experience; these are our pillars,” states Sami Belbase. 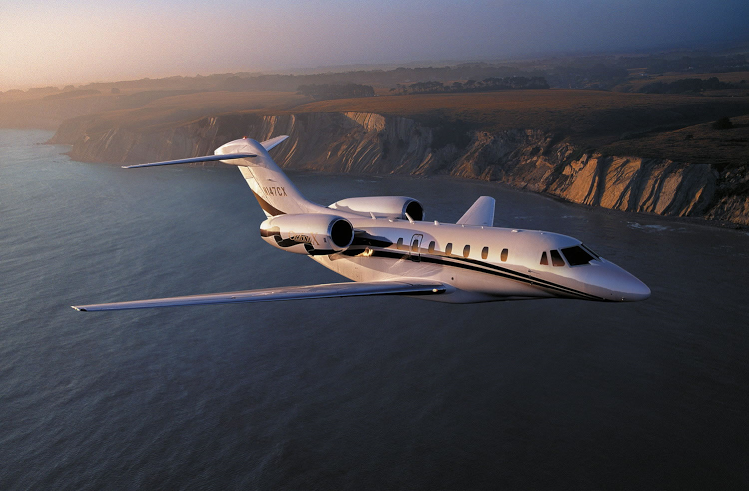 For now, Encore Jets claims it is “invite only” to control their growing demand. They do respond to inquiries and present charter quotes for non-members however their concierge, app, and wholesale pricing are only available to premium members. Already, they have received public recognition from celebrities like pop star Flo Rida and NFL player Dominique Williams.